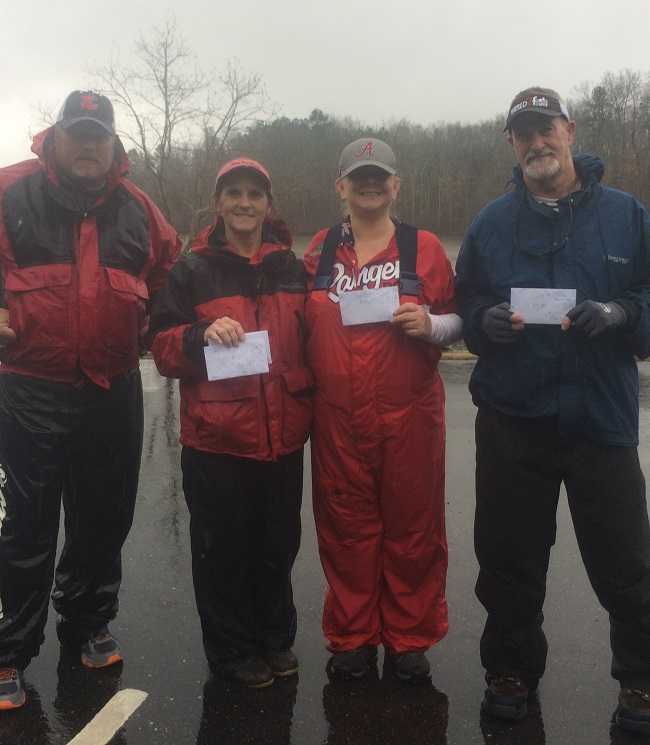 Allen Yarborough and Sunni Glidewell won the Bass Pro Shops Couples Series, operated by American Bass Anglers, Central Alabama Division 1 tournament, held February 23, 2019, on Lay Lake. Running out of the Narrow’s in Shelby, AL the team caught 5 bass weighing 19.45-pounds. For the victory, they earned a check for $500.00. Allen won Man’s Big Fish with a 5.45-pound large-mouth. They caught their fish flipping grass. 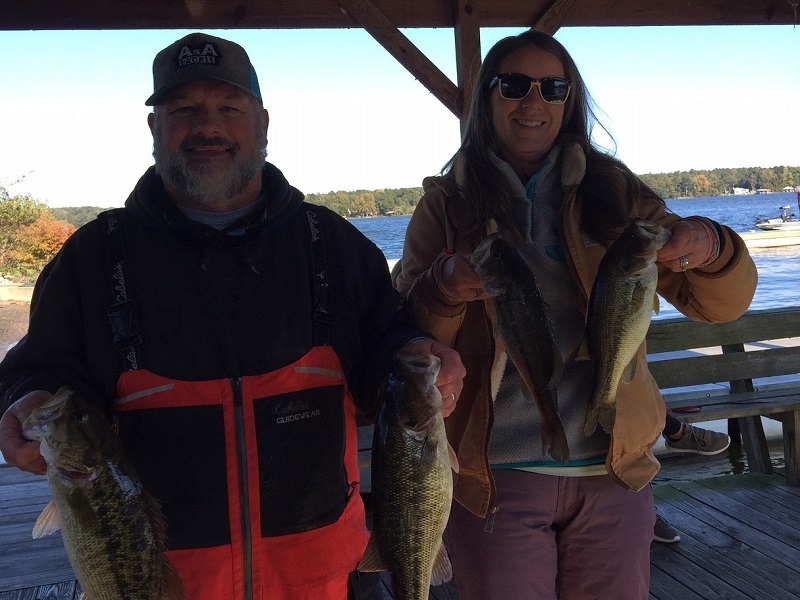 ATHENS, Ala. – Kerry and Heather Wilson won the American Couples Series, operated by American Bass Anglers, Central Alabama Division 1 tournament, held November 10, 2018, on Lake Jordan. Running out of the Bonnor’s Landing, the team caught 5-bass weighing 10.31-pounds. For the victory, they earned a check for $405.00. The Wilson’s caught their fish on swim jigs. 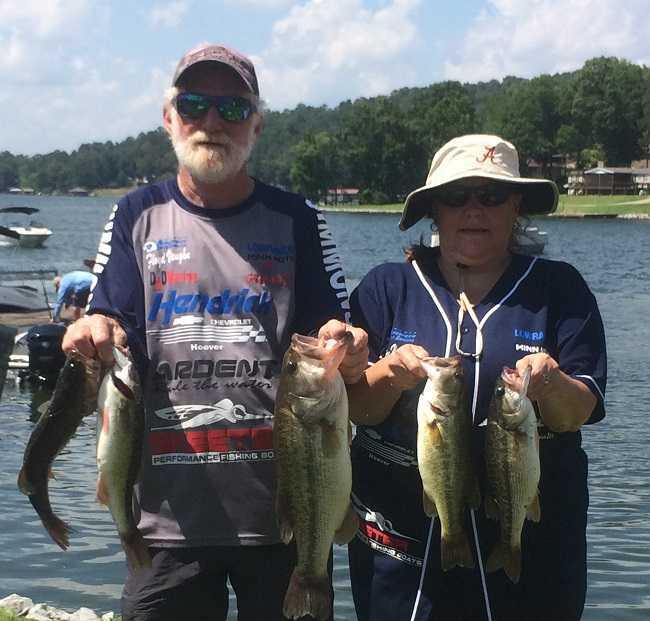 ATHENS, Ala. – Floyd Vaughn & Denice Howard won the American Couples Series, operated by American Bass Anglers, Central Alabama Division 1 tournament, held June 2, 2018, on Logan Martin Lake. Running out of Clear Creek Harbor near Pell City, AL the team caught 5-bass weighing 12.49-pounds. For the victory, they earned a check for $450.00. They caught their fish on topwater baits. Floyd won Man’s Big Fish with a 4.88-pound kicker. 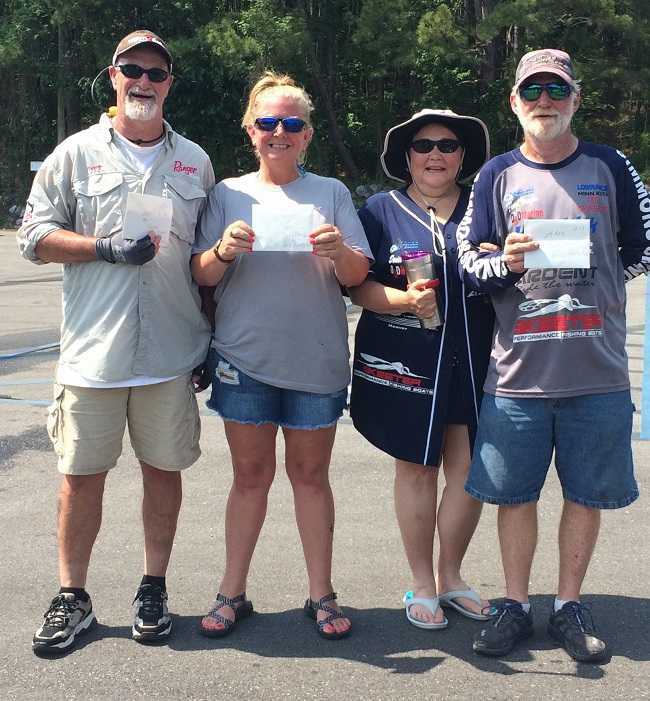 ATHENS, Ala. – Terry Durham and Ann Boatright won the American Couples Series, operated by American Bass Anglers, Central Alabama Division 1 tournament, held May 19, 2018, on Lay Lake. Running out of the 400 Ramp in Shelby, AL, they caught 5 bass weighing 13.47 pounds. For the victory, they earned a check for $405.00. Terry won Man’s Big Fish with a 4.42 pound lunker. They caught their fish in 5 to 8 feet of water on soft plastics. 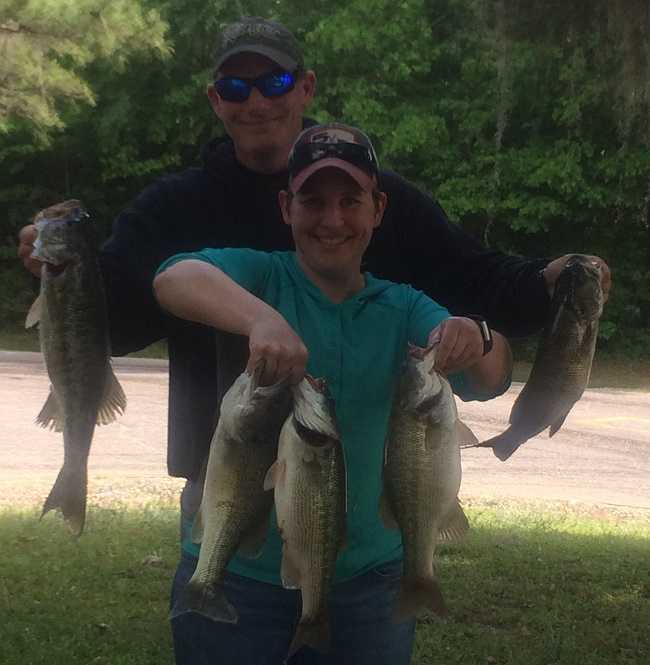 April 21, 2018, on the Alabama River.Running out of Swift Creek in Prattville, AL, they caught 5 bass weighing 12.64 pounds. For the victory, they earned a check for $585.00. Matt won Man’s Big Fish with a 3.80-pound kicker. 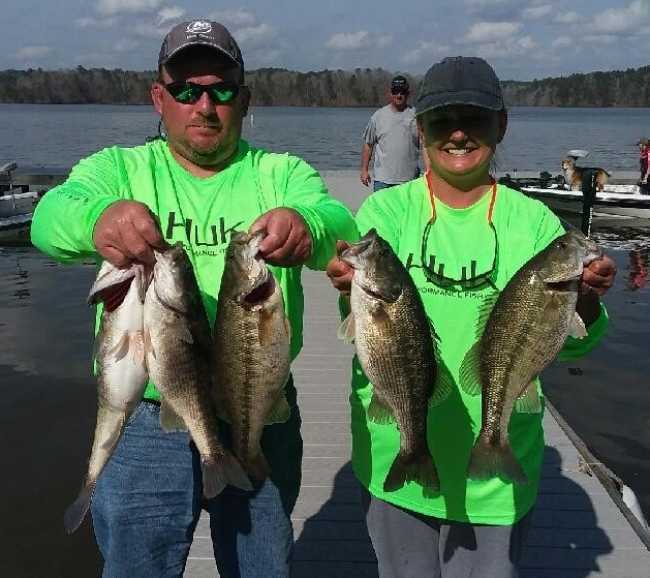 ATHENS, Ala. – Donathan and Sherry Jacks won the American Couples Series, operated by American Bass Anglers, Central Alabama Division 1 tournament, held March 17, 2018, on Lake Mitchell. Running out of Higgins Ferry near Clanton, AL, they caught 5 bass weighing 15.48 pounds. For the victory, they earned a check for $630.00. Donathan won Man’s Big Fish with a 3.84-pounder. 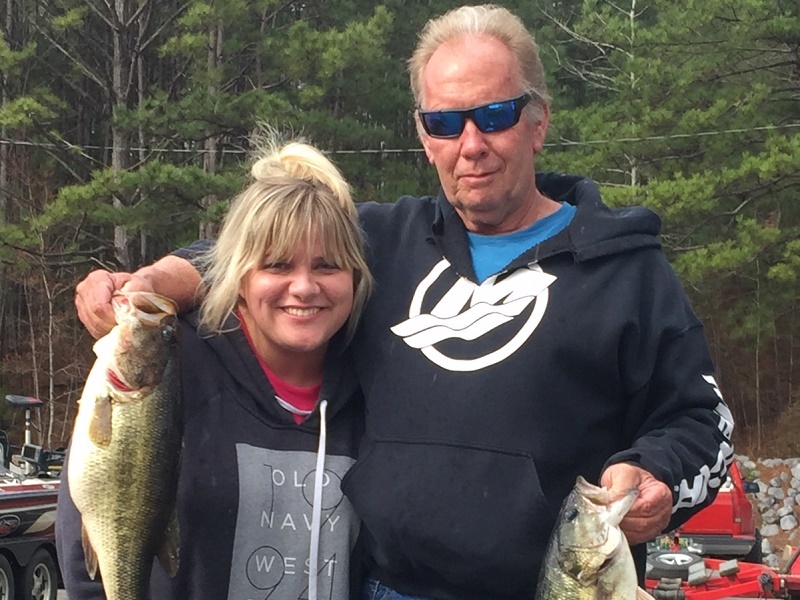 ATHENS, Ala. – Wayne and Lisa Cox won the American Couples Series, operated by American Bass Anglers, Central Alabama Division 1 tournament, held February 10, 2018, on Lay Lake. Running out of the Narrow’s in Shelby County, AL the team caught 5 bass weighing 20.43 pounds. For the victory, they earned a check for $495.00. Wayne won Man’s Big Fish with a 6.61 pound large-mouth. The Cox caught their fish on jigs in less than 10 feet of water. 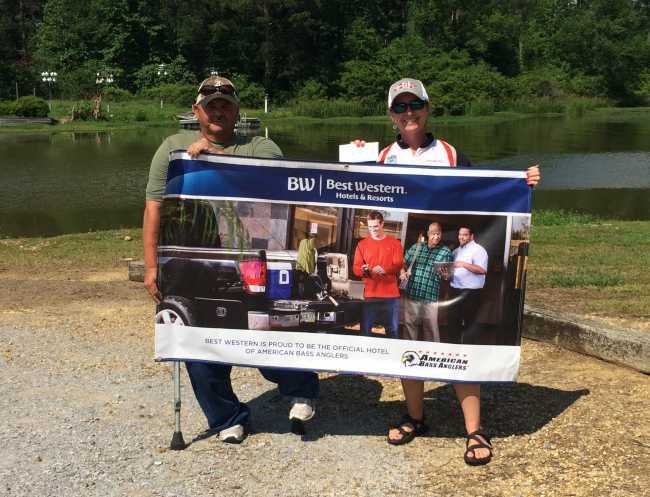 In second for the 11 teams, Terry Durham and Ann Boatright caught five bass weighing 13.58 pounds and took home $330.00. Ann won Woman’s Big Fish with a 3.71 pounder. 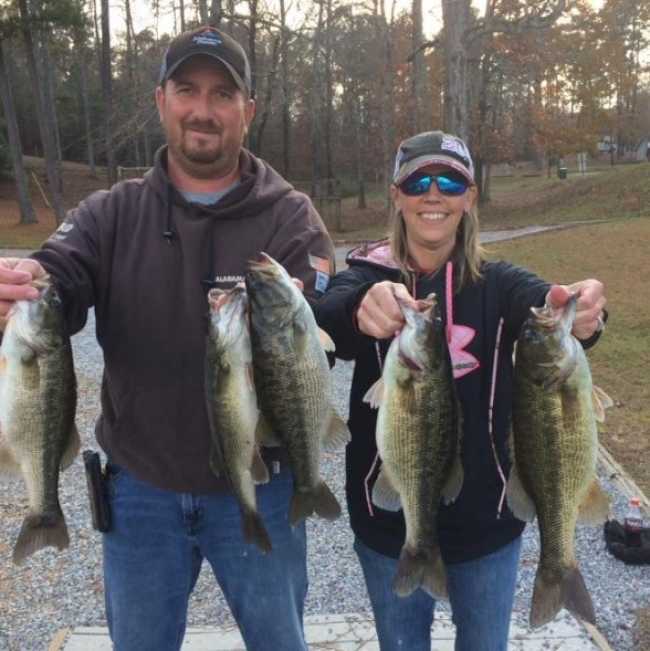 ATHENS, Ala. –James and Heather Babb won the American Couples Series, operated by American Bass Anglers, Central Alabama Division 1 tournament, held December 2, 2017, on Lake Mitchell. Running out of Higgin’s Ferry in Clanton, the team caught 5 bass weighing 11.87 pounds. For the victory, they earned a check for $630.00. The Babb’s caught their fish on spinner baits and shaky heads. 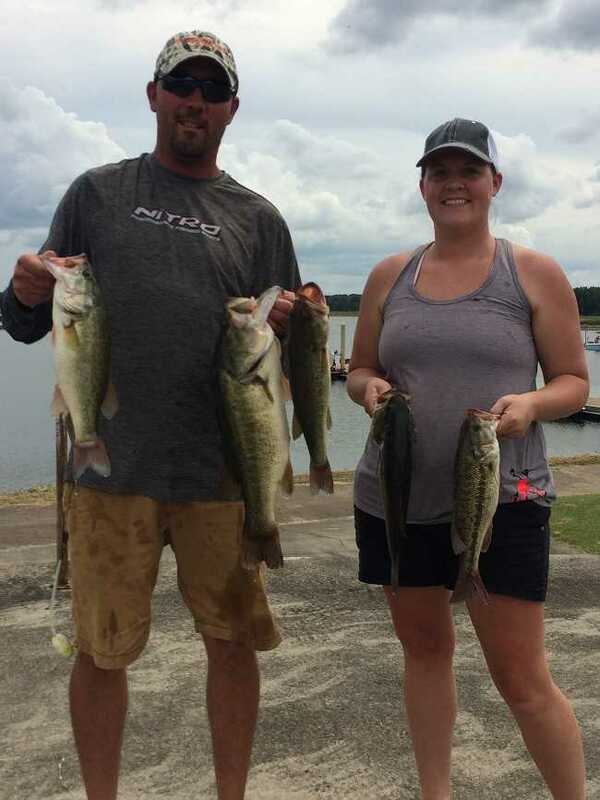 Dusty and Jessica Robinson of Eclectic, AL won the American Couples Series, operated by American Bass Anglers, Central Alabama Division 1 tournament, held August 26th, 2017, on Lake Eufaula. 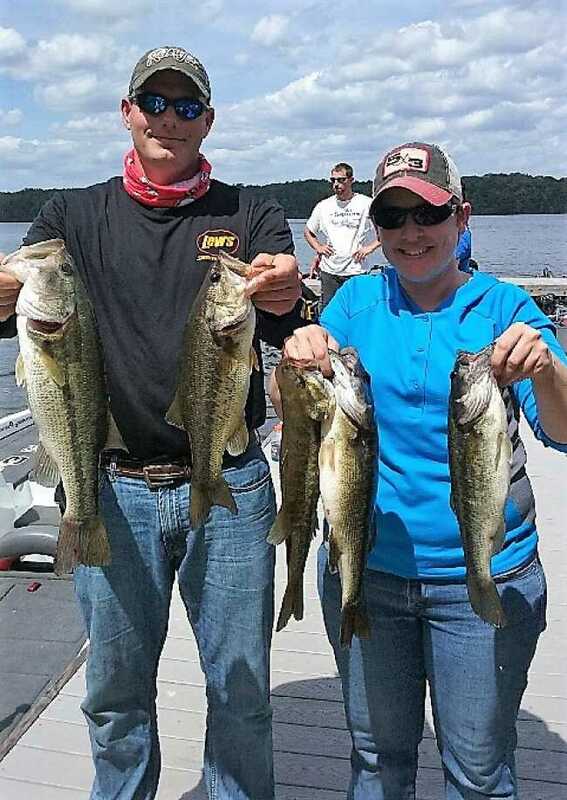 ATHENS, Ala. – Dusty and Jessica Robinson won the American Couples Series, operated by American Bass Anglers, Central Alabama Division 1 tournament, held May 13, 2017, on Lay Lake. 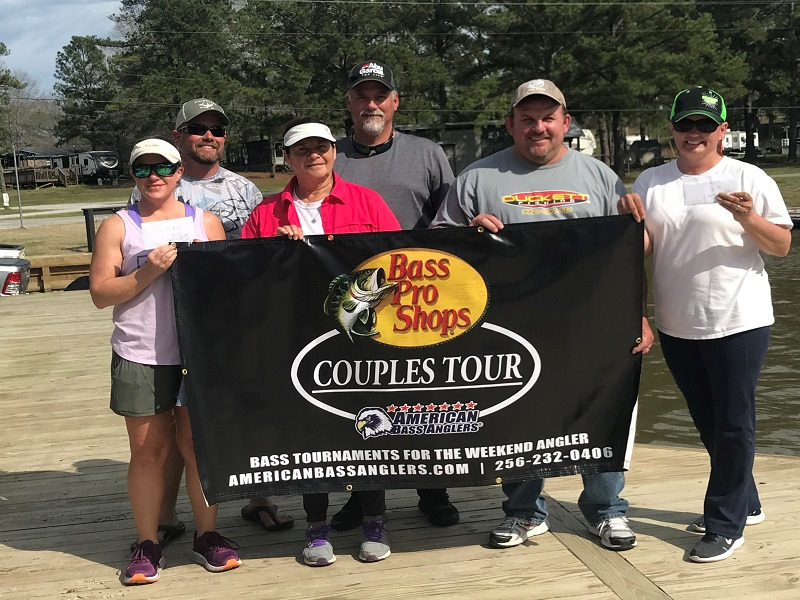 ATHENS, Ala. – Matt and Emily Dean won the American Couples Series, operated by American Bass Anglers, Central Alabama Division 1 tournament, held April 22, 2017, on Lake Mitchell. 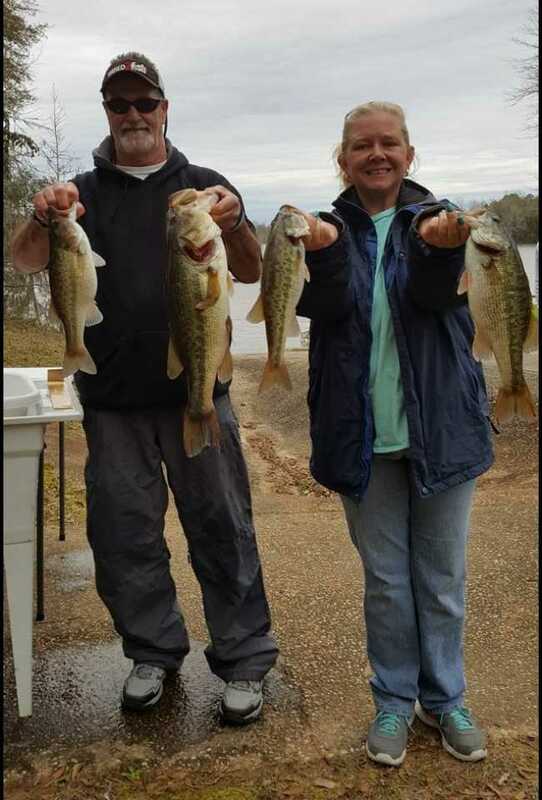 Terry Durham & Ann Boatright won the American Couples Series, operated by American Bass Anglers, Central Alabama Division 1 tournament, held March 11, 2017, on the Alabama River. 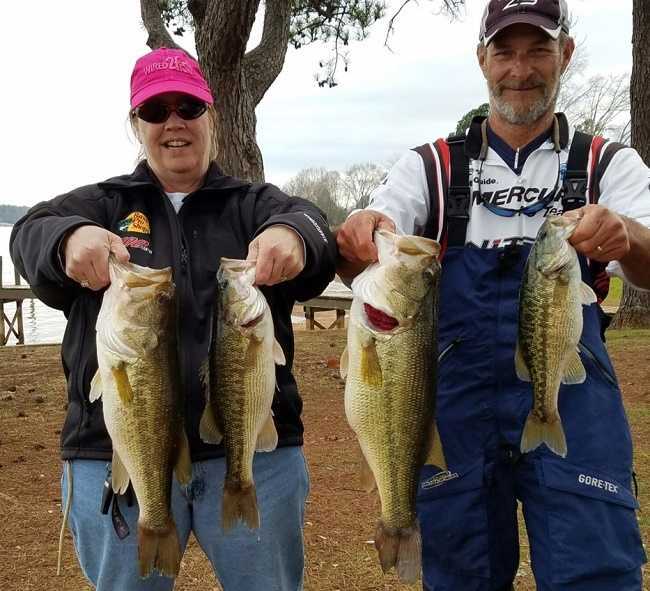 Doug & Rosemarie Goodall won the American Couples Series, operated by American Bass Anglers, Central Alabama Division 1 tournament, held February 18, 2017, on Logan Martin Lake. 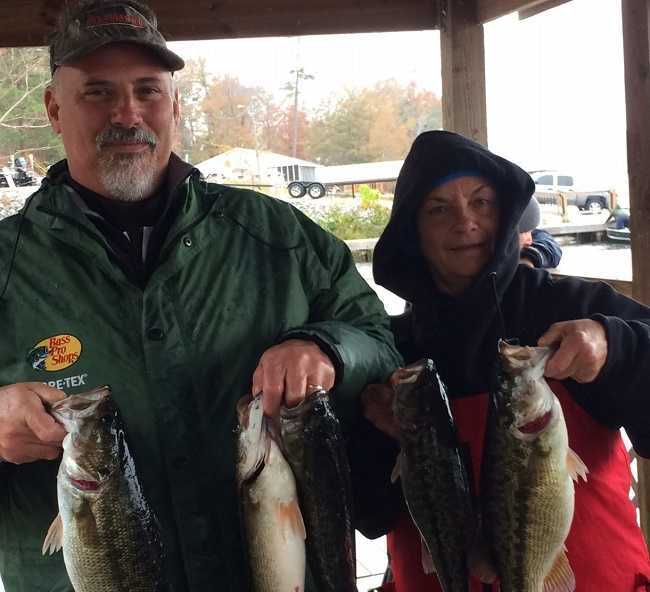 Joseph and Dimple Clevinger of Troy, Alabama won the American Couples Series, operated by American Bass Anglers, Central Alabama D1 tournament, held December 3, 2016, on Lake Mitchell.